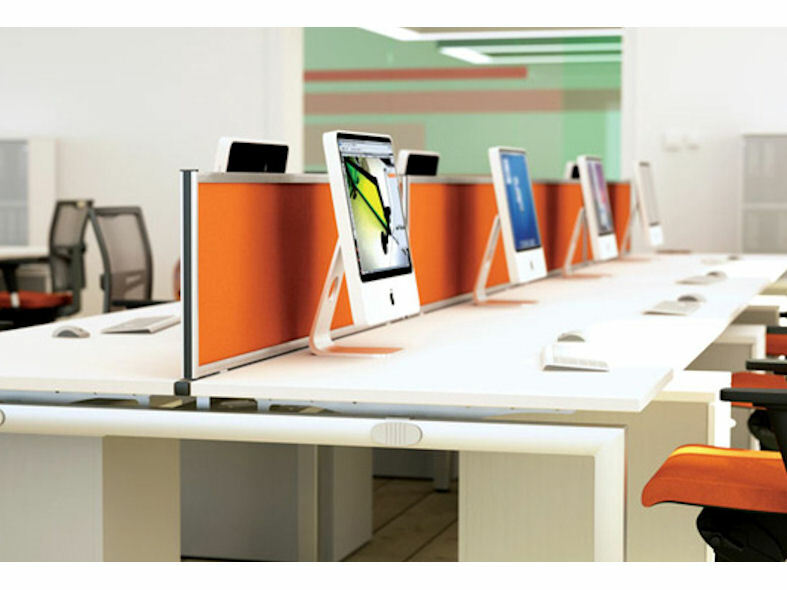 Bench is a comprehensive system of office desking, storage and screening. This cost effective office desking system with it’s clean-lines and smart uncluttered surfaces create an aesthetically pleasing appearance in any workspace. Rooms appear light, spacious and airy giving the workspace that feel good factor. Bench is also an ideal desking system for cable management requirements, hiding away unsightly leads that could potentially be a trip hazard. 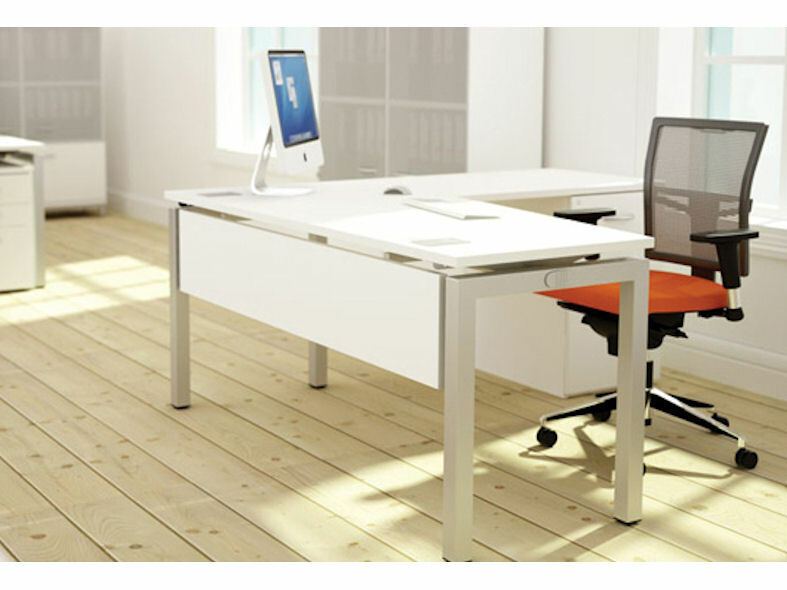 Bench office desking system is quick and easy to install.